When we think about the most important things in our lives, how many of us ever think about salt? 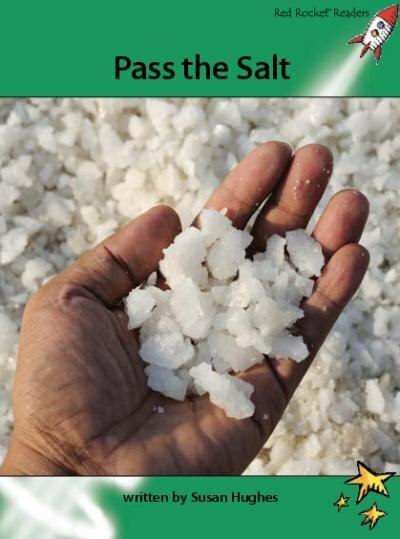 And yet without salt, we would not be able to live. Its no wonder that humans, from the earliest times, have searched for salt, learned to produce it, traded it, and even fought over it!